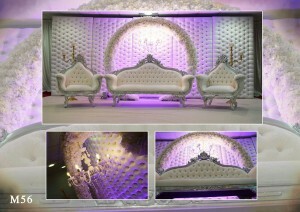 Crystal, Drape, Wooden and Antique Mandaps. 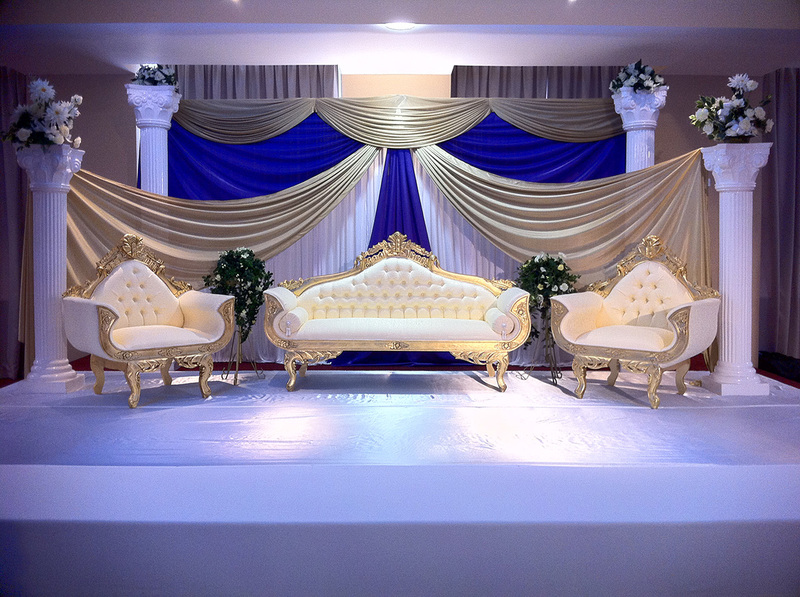 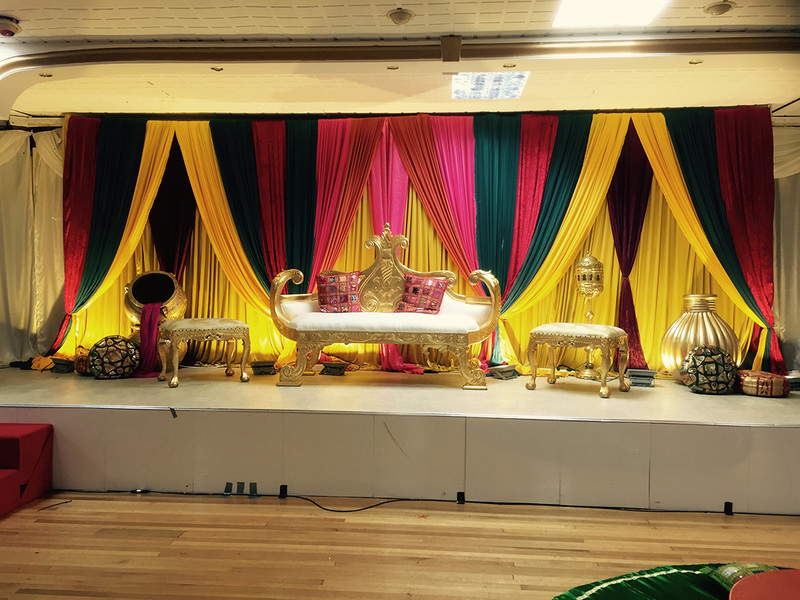 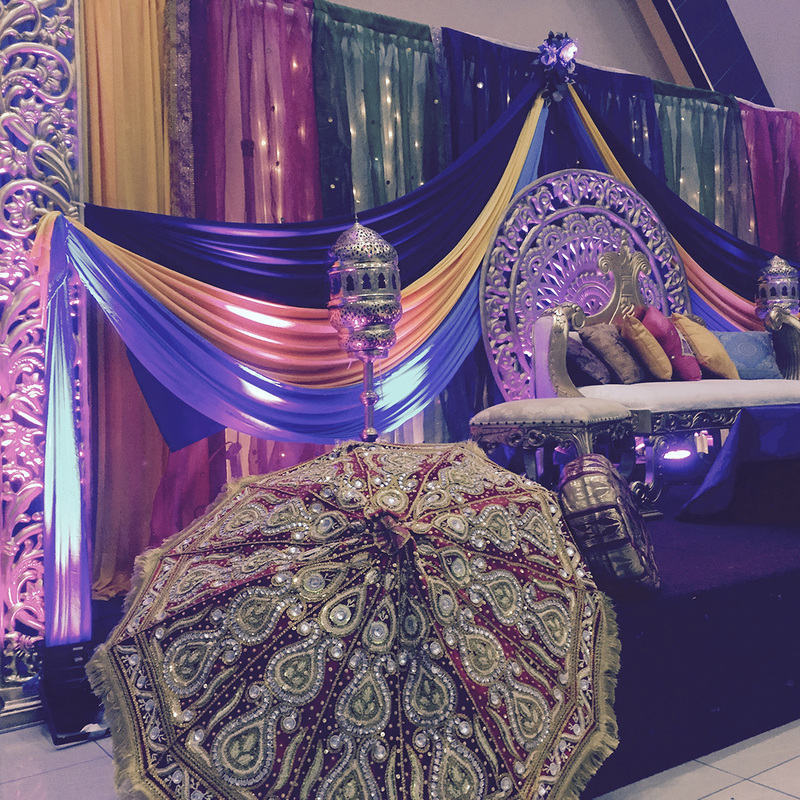 We have a range of Mandaps and Mandap setups which we have personally created for existing customers during their wedding, mehndi’s and private events. 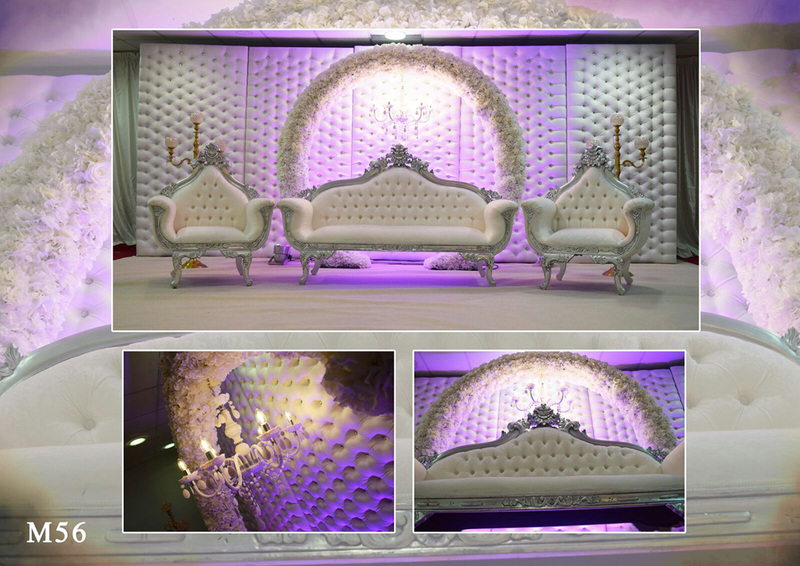 With beautiful pillars, circular arrangements, fantastic calligraphy and decorations along with vibrant colours, we have expertise in providing the ideal Mandap of your choice for your special occasion.